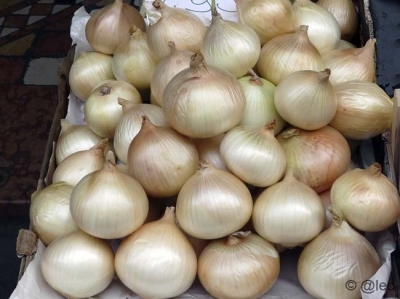 Sagra della Cipolla: come to Italy and taste Cannara typical Onions! 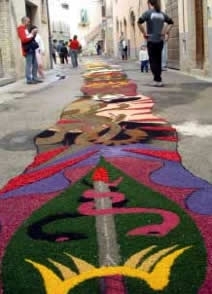 Sagra della Cipolla: special offers in Farmhouses in Umbria-Italy! 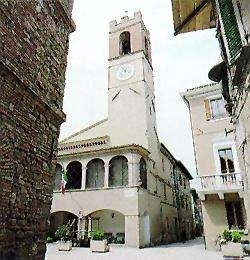 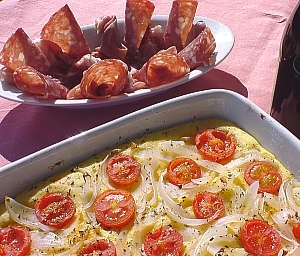 Weekend Packages in Farmhouses in Umbria see offer Relais du Silence see offer CASA VACANZE Camiano see offer Country House Perugia And other offers on www.allwebitaly.it!! 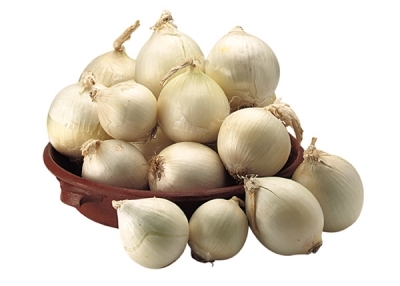 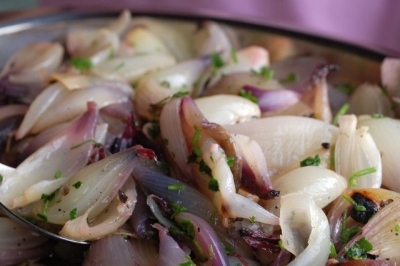 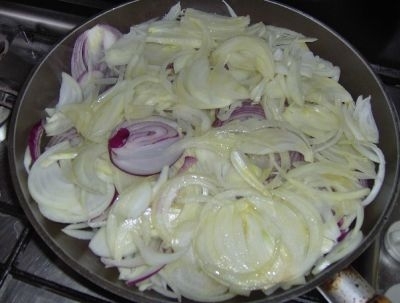 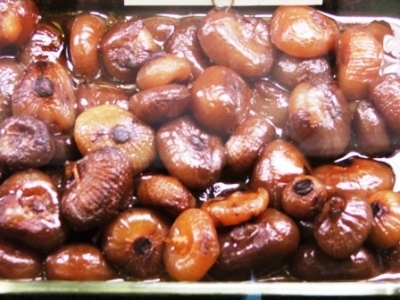 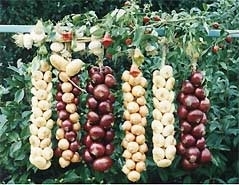 See Offer:Sagra della Cipolla: come to Italy and taste Cannara typical Onions!